This month, the Law Foundation celebrates the tenth anniversary of our Medical-Legal Partnership (MLP) with Santa Clara Valley Medical Center. Just as a doctor refers someone with a specific medical need to a specialist, the MLP allows doctors to refer a patient to a lawyer. Sometimes, a patient's health is affected by legal issues in their lives. For example, a child living in a house with poor conditions can experience asthma a result and may miss school. A lawyer can make a difference. Last year, the MLP had 600 referrals. And in 2017, the National Association of Medical Legal Partnerships voted ours the best in the country. Click here to hear from Michelle, who received help from our MLP team when her son wasn't receiving the educational support he needed. The African American Community Service Agency (AACSA) awarded Alison Brunner, CEO of the Law Foundation of Silicon Valley, with the Facing the Challenge Award at its 39th annual Dr. Martin Luther King, Jr. Luncheon. The honor is given to an advocate for the development of organizations that provide services to improve our community. Thank you to AACSA for this important honor and shared commitment to the community. Last year, Law Foundation attorneys and staff advocated strongly on behalf of our clients and community for greater tenant protections in San Jose. 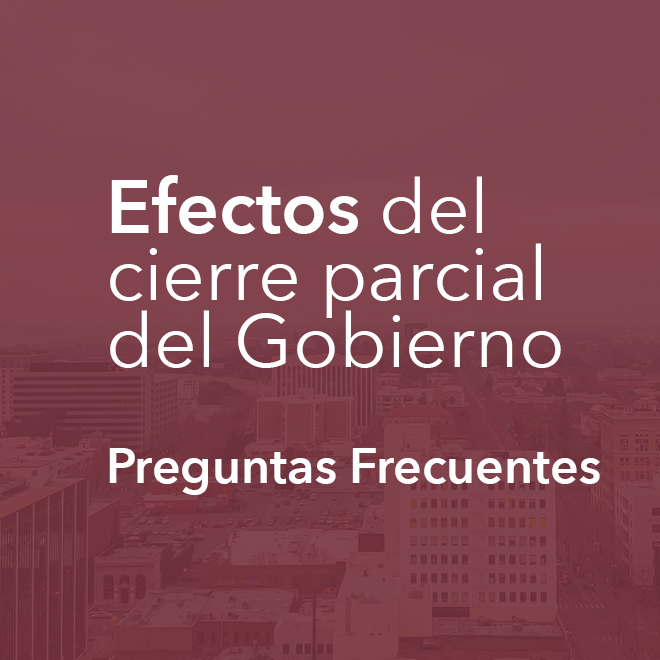 In December, the San Jose City Council supported the position of the Law Foundation and our coalition partners by expanding tenant protections. These protections will improve the lives of low-income and working-class families in their search for affordable housing, including an ordinance to protect Section 8 voucher holders. In Santa Clara County, Section 8 vouchers are the most common form of subsidized housing, with about 17,000 participants. Through this program, low-income families pay roughly 30 percent of their income toward rent and the remaining is paid by a government agency. Read more. The Law Foundation of Silicon Valley helps thousands of people every year who experience evictions, uninhabitable living situations, and possible displacement from their community. And the nonprofit sector, the Law Foundation included, has not been immune to the crisis. A recent survey of Silicon Valley organizations by the Northern California Grantmakers reported that one-third of nonprofits have been forced to relocate in the past five years. And an even higher number of organizations that serve low-income and communities of color anticipated moving. Many organizations reported concerns about their long-term financial sustainability because of the high-priced real estate market. For the last ten years, the Law Foundation of Silicon Valley has been located in downtown San Jose, ensuring that our clients can conveniently access our staff, attorneys, and resources. This is crucial because our clients are often facing time-sensitive, life-changing issues, like an abrupt end to their disability benefits, an eviction, or entrance into the foster care system. Last year, the Law Foundation was notified that the building we are currently in was being sold, with no possibility of a lease continuation. The executive team worked diligently with JLL Partners, searching for possible locations throughout Santa Clara County. All options were considered, including outside of downtown San Jose. All final options meant increased costs and reduced square footage. Ultimately, the decision was to stay in downtown San Jose. While staying in downtown San Jose significantly increases our rent costs, our organization can't deliver on its mission of providing free legal services to under-represented communities if they can't access us easily. 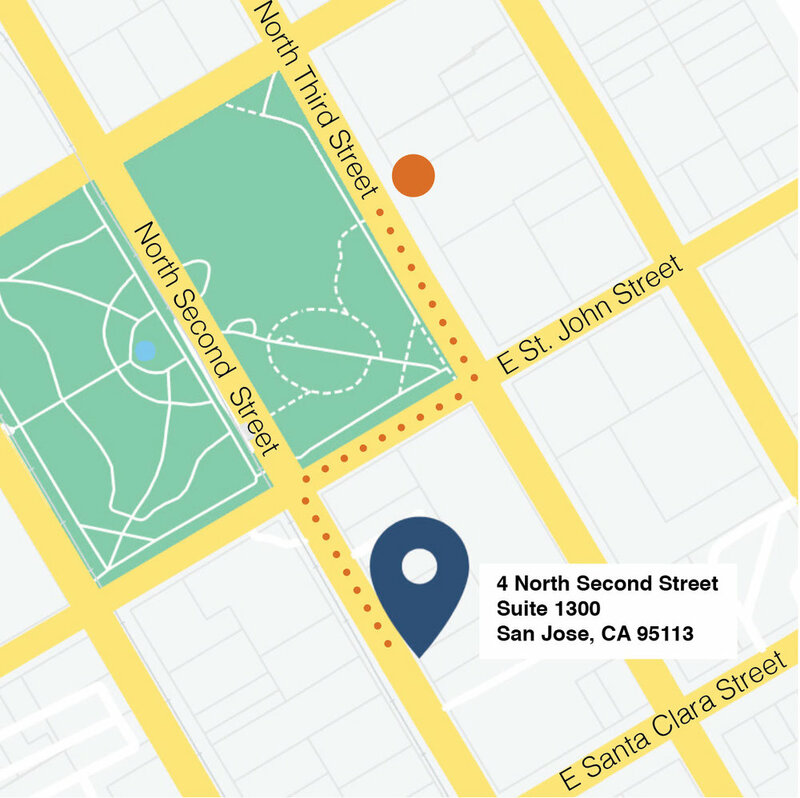 Starting on Monday, March 4, our new offices will be located at 4 North Second Street, Suite 1300. As we look toward the future, we believe the Law Foundation's success is dependent on being accessible to our clients, most of whom are low-income or living with a disability. And we hope that you share in our commitment to this mission by continuing your support of our work, now more than ever. If you would like to see our new location in person and talk more about the work we do, please contact communications@lawfoundation.org. What is the government shutdown and how could it affect me? The government has not passed a spending bill, which means funding for some federal agencies has run out. Those departments close up, stop providing services, and their workers are furloughed or forced to work without pay. There are 9 departments affected by the shutdown, including the Housing and Urban Development and the Department of Agriculture, which could affect housing vouchers and food stamps. UPDATE 2/1/2019: Food and Nutrition Service has confirmed that benefits for March will be fully funded, even if a federal spending plan is not approved by the 2/15/2019 deadline. The Law Foundation will issue updated information as it becomes available. If you live in Santa Clara County and receive CalFresh (food stamps), you will receive your February benefits on or about January 15, 2019. It is important to budget what you receive as they will cover the entire month of February. If you filled out a renewal after January 14, you will receive your food stamps between February 1 and 10, 2019. The County will accept new CalFresh applications during the shutdown. Call 1-800-948-3663 for more information applying for CalFresh. All other benefits (Medi-Cal, General Assistance, CalWORKS, Medicare, Social Security/SSI, CAPI, Foster Care Benefits) are not currently impacted by the shutdown. On January 22, the Senate passed by voice vote H.R. 430 – The TANF Extension Act of 2019, which will extend the Temporary Assistance for Needy Families (TANF) program through June 30, 2019. The bill passed in the House of Representatives on January 14 and was signed by the President on January 24. The Department of Health and Human Services (HHS) will be able to distribute the second quarter payments to states for TANF, as well as mandatory child care funding (Child Care Entitlement to States). Once the bill has been enacted, HHS has stated that it will take four business days for the second quarterly payments to be made. If I have a Section 8 housing voucher, how will I be impacted? The Santa Clara County Housing Authority will make payments through February. If the shutdown continues, it is unknown if it will be making rent payment in March. The Housing Authority and the Law Foundation will provide updated information and you should stay informed by checking the Housing Authority’s website. We urge you to continue to pay rent regularly even if the Housing Authority stops or delays payment because of the shutdown. Can I be evicted if my landlord doesn’t receive payment from the federal government? Even if the Housing Authority does not pay rent, you are not responsible for the Housing Authority’s portion of the rent and, under HUD regulations, you have a defense if your Landlord tries to evict you. You should continue to pay your portion of the rent. If you receive an eviction notice, are threatened with eviction, or have questions please IMMEDIATELY contact call our intake number: (408) 280-2424. How are the federal courts affected? Starting January 25, funding for federal courts would run out. If additional funds are not available, the courts will only focus on “essential work” which could mean some civil cases could be delayed. 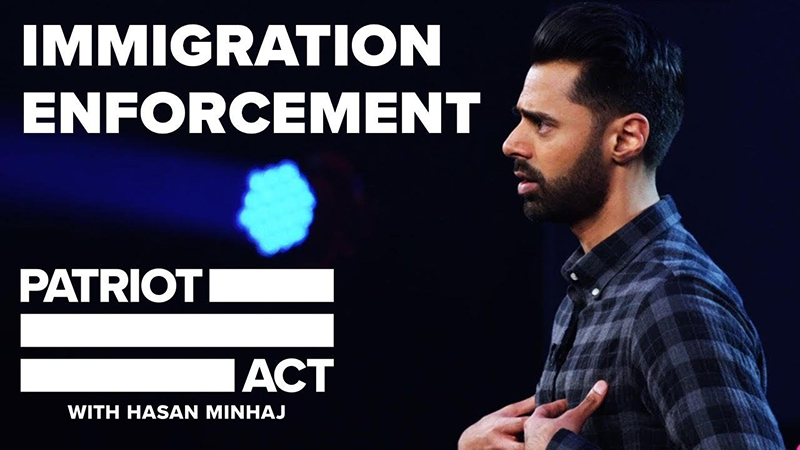 This includes immigration proceedings, including removal proceedings and decisions on asylum applications. Is there an impact on child welfare proceedings? We do not know. We will update this FAQ with information as we learn it. If we have updates from the Department of Family and Children’s Services, they will be posted on our website. Can furloughed federal workers apply for unemployment? At the direction of Governor Newsom, the California Employment Development Department (EDD) is streamlining the processing for impacted federal workers and providing benefits to eligible employees who are furloughed or continue to work but do not collect a paycheck. Click here for more information. If my identity or social security number is compromised, how am I impacted? As of Jan. 22, the Federal Trade Commission, which manages the website used to report identify theft (IdentityTheft.gov), is closed. Currently, the website to generate letters and forms is not active. Please contact your elected officials to let them know the shutdown needs to end. You should explain how the shutdown is affecting you. You can call the United States Capitol Switchboard to reach your Senator or Representative: (202) 224-3121. If I have a question or need help, who can I contact? Please contact the Law Foundation. For questions about benefits, call (408) 280-2420. For questions about housing, call (408) 280-2424. For questions about immigration proceedings or child welfare, please call (408) 280-2416. Whether it's by reading, listening, or watching, there are many ways to stay informed and engaged with the issues that shape our society. 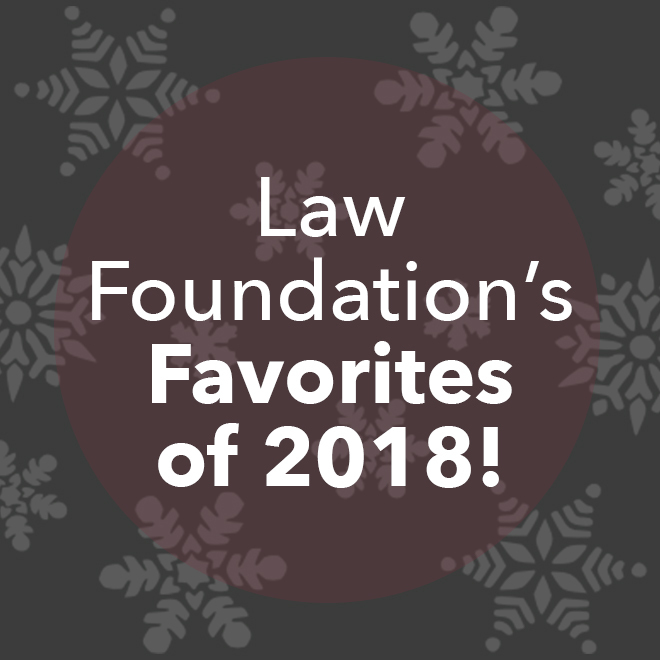 Each week in December, we will be sharing our "Favorites of 2018" with you about each of our focus areas - it's a gift from us to you, for everything you've done to support the Law Foundation this year. These favorites, from our board, attorneys, staff, and volunteers will include podcasts, books, articles, and documentaries, that contextualize the issues our clients and community are facing and highlight why our work is critical in creating a stronger Silicon Valley. Our hope is that this list is a starting point that sparks larger conversations with your friends, family, and colleagues, and that it inspires you to be more involved in our community (and with us!). You can help us by making a gift to the Law Foundation today. All gifts are tax-deductible and greatly appreciated. We can't do our work without you. Thank you for your commitment to justice. 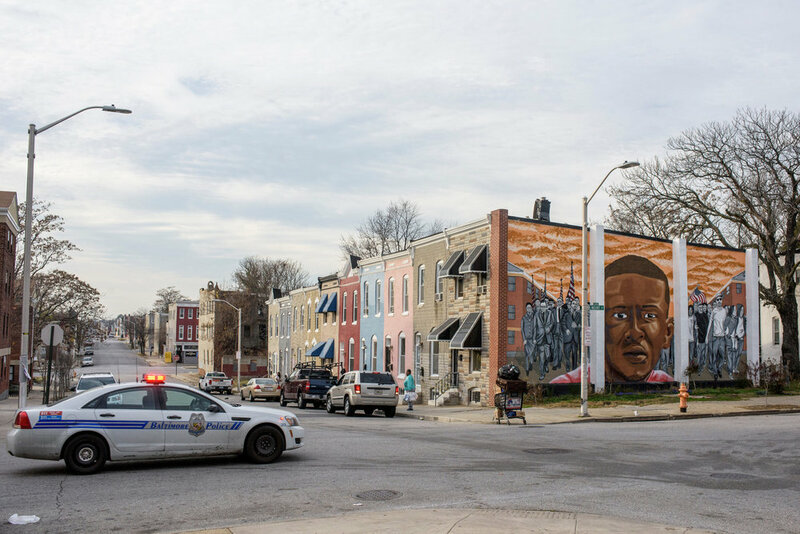 The history of residential segregation in the United States is long and disturbing, and the government, at all levels, has created and perpetuated this ongoing segregation that still defines our neighborhoods and communities. As Rothstein writes: "We have created a caste system in this country, with African-Americans kept exploited and geographically separate by racially explicit government policies. Although most of these policies are now off the books, they have never been remedied and their effects endure." Through a historical analysis, Rothstein makes a case for the United States and its government having a constitutional obligation to remedy segregation in housing. Read the New York Times Review. This episode of a podcast by the Haas Institute for Fair and Inclusive Society at UC Berkeley examines aspects of the housing crisis - skyrocketing rent prices, stagnant wages, housing shortages - and how they connect to homelessness and increased social costs, such as sense of belonging, sense of community and social support, children's academic performance, physical and mental health, environmental health, and air quality. Listen here. Discrimination based on race has been illegal for 50 years since the passing of the Fair Housing Act. Yet problems like redlining (a discriminatory practice by which banks and insurance companies refuse or limit loans, mortgages, insurance, etc., within specific geographic areas, especially inner-city neighborhoods) persist - in 61 metro areas, people of color are more likely to be denied a conventional mortgage. Watch here. In this documentary, you'll follow a group of young adults as they tell their stories about navigating foster care and the hardships they face as they transition out of the system. When young people "age out" of the foster care system (they reach 21-years-old, the maximum age requirement needed for their caregiver to receive financial support), they are often forced to leave their guardian's home and figure out life on their own. These real-life stories remind us of our own clients who face the same hardships - nearly every foster care youth in Santa Clara County is assigned a Law Foundation attorney and we work tirelessly to ensure their safety and security. Watch here. The school-to-prison pipeline severely affects students who are facing increased police presence at school and severe punishments for routine misbehavior that can result in arrest and criminal charges - and students of color are disproportionately impacted. In this podcast, the ACLU discusses the pipeline and what it means for our children. As part of the Law Foundation's education rights work, we assist students when they or their parents feel they are mistreated at school or are not receiving adequate resources to succeed. Listen here. Former foster youth Noel Anaya was placed in foster care when he was one-year-old. In this article, Anaya tells his emotional, empowering story as he obtains his foster care court records - 10 binders of paperwork detailing his life in the system. For foster youth, obtaining their court records can be an enlightening and critical step when moving into adulthood. Anaya is also working on a documentary about teens in the system and his own experience (keep an eye out for Law Foundation attorney Ben Ebert!). Watch the trailer here. As social justice lawyers and advocates, it is critical that we work to understand the complex challenges our clients experience every day. This includes working to understand structural racism and systemic inequalities that pervade through policies, practices, and cultural messages. At the Law Foundation, we challenge these systems and assist clients in navigating them daily. With the adoption of a strategic Race Equity Initiative, we examine these systems with a more critical lens to better meet the needs of our clients and the communities we serve. As a New York Times Bestseller and inspiration for a film released in October by the same name, The Hate U Give is a novel written for young adults with a message that anyone can learn from. After Starr Carter, a 16-year-old black youth, witnesses a police officer murder her unarmed friend, she processes the trauma and turns to activism. From 12-year-old Tamir Rice to 18-year-old Michael Brown, police brutality is a reality for many children and teens of color. Thomas, the author, writes a powerful take on the difficulties facing young African Americans growing up in the United States. Read a review here. We really hope you enjoyed the recommendations from our board, attorneys, staff, and volunteers! To create a more equitable community and society, we all must do our part to stay informed and engaged. We also hope that you will take this moment as an opportunity to become involved with the Law Foundation and its mission to increase access to justice by providing free legal services to low-income and underrepresented people and families. The Law Foundation's Favorites of 2018 wraps up this week with our favorites related to Children & Youth. You can help us continue to use the law as a tool for change by making a gift to the Law Foundation today. Your end-of-year support is greatly appreciated and crucial to achieving our mission of increasing access to justice to our most vulnerable communities in Silicon Valley. Learn more about the issues children and youth in our community face by checking out the list below. Also, click here to subscribe to our newsletter to receive the latest updates from the Law Foundation straight to your inbox (including lists like these)! This holiday season, we're helping families facing eviction, displacement, and uninhabitable housing conditions so they too can enjoy the holidays in a safe and stable home. Learn more about the housing issues affecting our clients and community by checking out the list below. As social justice lawyers and advocates, it is critical that we work to understand the complex challenges our clients experience every day. This includes working to understand structural racism and systemic inequalities that pervade through policies, practices, and cultural messages. At the Law Foundation, we challenge these systems and assist clients in navigating them daily. With the adoption of a strategic Race Equity Initiative, we examine these systems with a more critical eye to better meet the needs of our clients and the communities we serve. Keep an eye out for these weekly December emails (in the following weeks, we will focus on children & youth and health!) and make a commitment to be engaged by staying informed! Click here to subscribe to our newsletter! Originally published in the Mercury News on July 31, 2018. Andrew's original piece can be found here.